Changes are in the air, at Lani Kai Island Resort! With our new and improved rooms, and eco-friendly initiatives our resort hopes to leave you amazed. Our resort cares for the safety, and health of our customers. Since 1964, over 2,500,000 people have died from second-hand smoking. Florida has a had a history of second-hand smoking. Since the early 19th century, Florida has had lenient laws, allowing residents to smoke in bars, hotels, and restaurants. 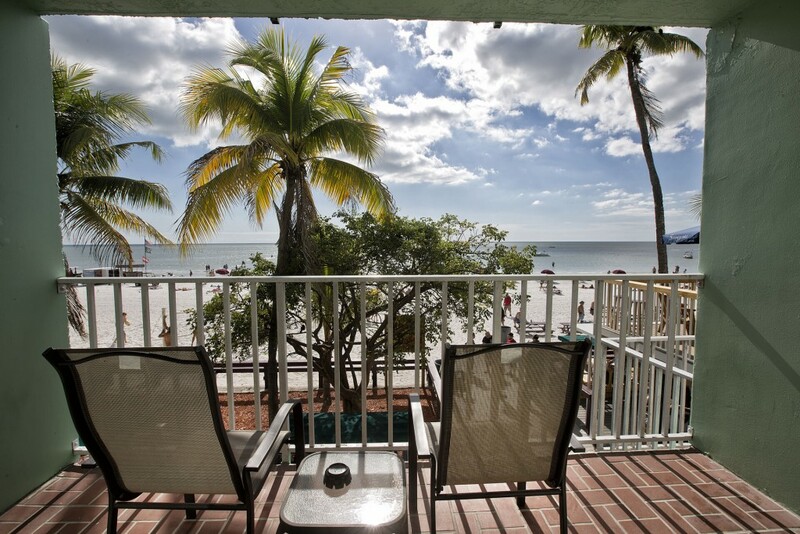 Our resort believes in a safe, and clean environment for everyone. 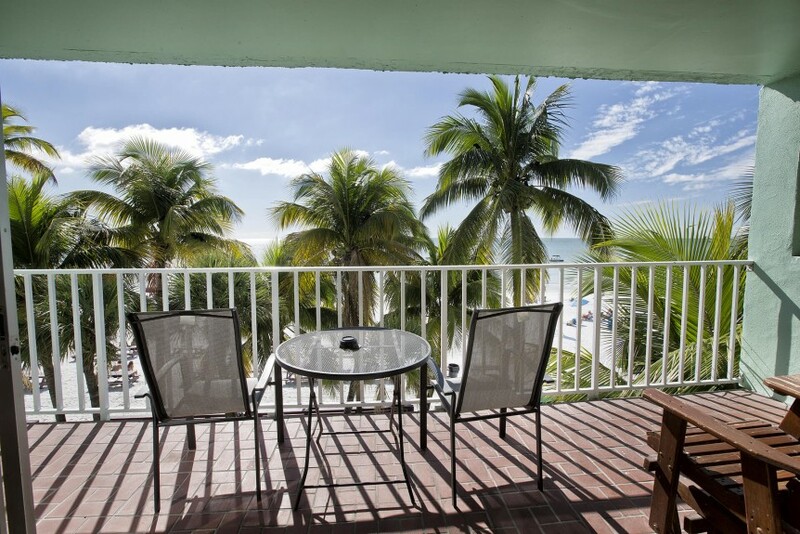 For this reason, Lani Kai Resort has updated our resort and improved our rooms. From now on, all of our rooms will be non-smoking. Our Lani Kai Cares initiative requests that if you must, please smoke elsewhere so that they may keep the resort clean, and prevent second-hand smoke from being spread. Beyond our initiatives to go smoking-free, our resort has also expanded its approach to the development of our rooms. In order to clean the remnant smoke from our resort, we have updated all of our rooms to better reflect our initiative. With 100% new furniture, bedding, art, and paint our resort is looking newer, and more friendly by the day. With our initiatives, we hope to improve the overall experience for our customers. 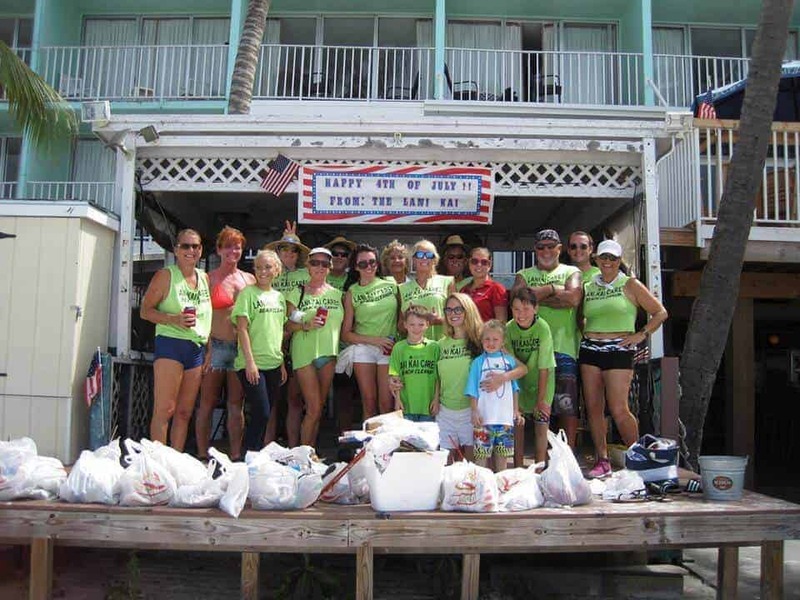 Besides our clean resort initiative, our Lani Kai Cares program has been working hard to improve the situation of our surrounding beaches. On average, 8.8 million tons of plastic waste is spread into our oceans. With our new, and improved green straw initiative we are aiming to help our society, one straw at a time. This initiative aims to replace our normal plastic straws, with green biodegradable straws. Bars and restaurants across Florida aim to replace their straws, with these biodegradable paper straws by the end of the year. With this initiative, we would be supporting our ecosystem, without the need to compromise on quality. Above this, our biodegradable straws are cheap and are helping restaurants save money. Besides the evident benefit of these straws to our environment, they are also easier to spot amongst the sand. This way, it is easier for our beach custodians to spot the straws, and effectively clean the beach. Other than our Lani Kai Cares initiatives against smoking, and plastic waste, the Fort Myers Beach Resorts aim to combat the waste and litter from cigarette butts. We would like to request all of our residents, and vacationers to be careful of their waste, and please use designated ashtray stands to dispose of their cigarette wastes. Hopefully, with your help, Lani Kani Resorts can slowly reduce the amount of waste collecting across our streets. 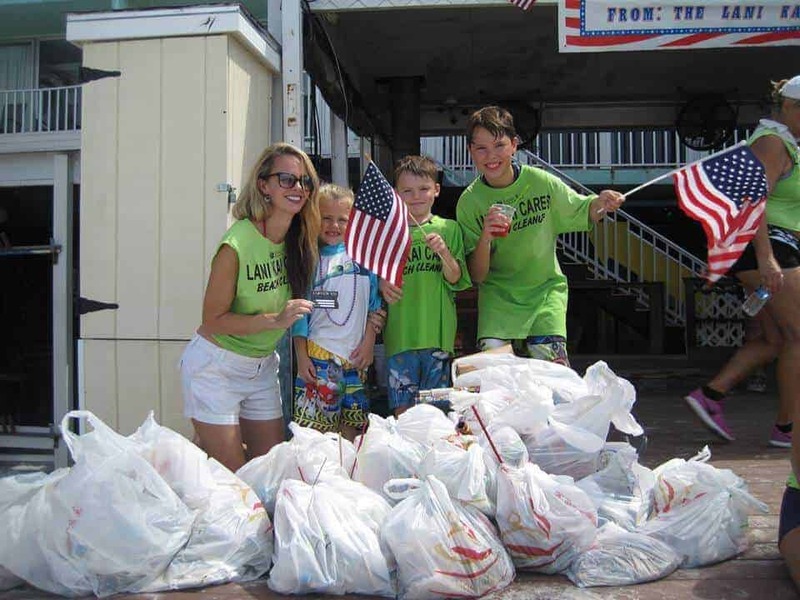 Overall, the Lani Kai Cares initiative and our resort aim to combat environmental damage, and to help Fort Myers become a cleaner, and safer location for all of our residents, and tourists! Looking to make a reservation? Start here by clicking the link below!